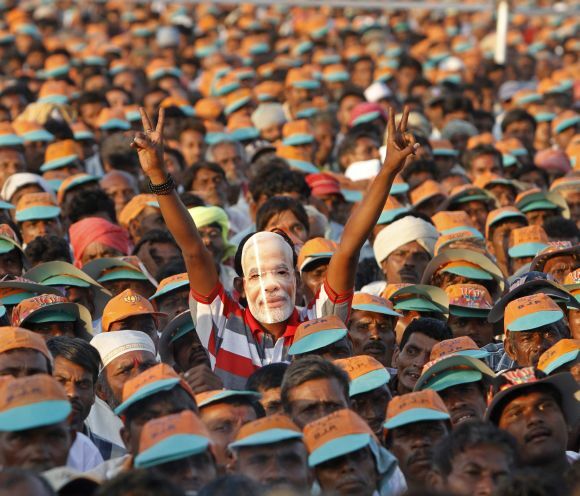 ‘Modi wave’ has truly diverted the political scenario of the country in the 2014 elections. A major role is, however, played by the youth of the country, especially the 12 crore, first time voters. So, what are their expectations from the new government and specifically, from Modi? About Baggout: Baggout.com is an online platform where users browse through personalized catalog of products created by their friends. Also, it provides access to the products available in market at one place, thereby saving time for the consumers.